The Ontario Minor Hockey Association has created an Implementation Guide to support our member Centres with the delivery of the Programming Novice & Below including Seasonal Structure and Cross-Ice & Half-Ice game play. 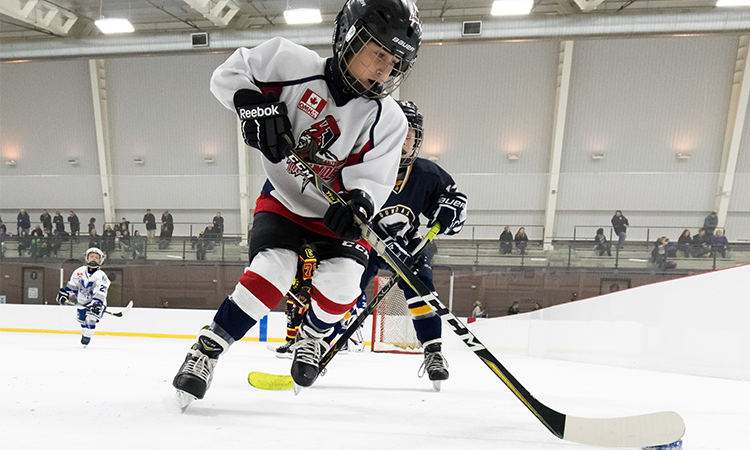 Hockey Canada has established national guidelines to ensure development of hockey players at Initiation, Tyke and Novice age divisions and it is important to fully understand and appreciate the benefits of age-appropriate programming and scaling the playing environment. The OMHA’s Implementation Guide details seasonal structure, tiering, positional play as well as game format. These game play guidelines highlight the programming progression from Initiation through Tyke to Novice. The OMHA strongly believes in the benefits that Cross-Ice and Half-Ice hockey have to offer and look forward to continuing to provide our member Centres with resources to ensure the best hockey experience for players.